Another great addition to Ultimate Gig Lights boat light systems for flounder gigging! 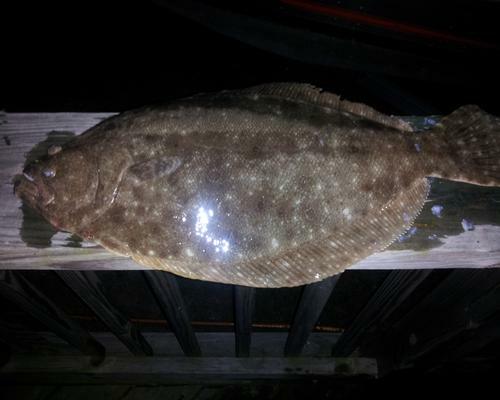 Our 60 watt LED gig light produces 7,200 lumens of intense bright light to help locate those hard to find flounder! Our gig light system is a complete product ready to mount on your boat and go gigging, it includes the boat mount, sliding bracket, 120 degree beam spread lenses,fuse protected, on-off toggle switch on top of unit, 15 feet of cable and gator clips to attach your deep cycle battery. 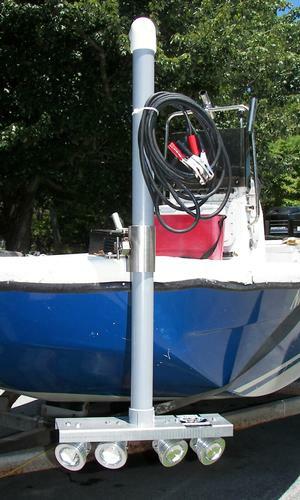 This unit is a low profile unit making install easy and simple for smaller boats! All stainless mounting plate and brackets are included, simply adjust your lights to run just below the surface for gigging and when you get home remove the light system from the mounting plate and put them in the garage. The gig light is made of aluminum and stainless steel for years of reliable operation and includes a 1 year warranty. Extra mounting plate and gig light system bracket, all stainless and welded construction. 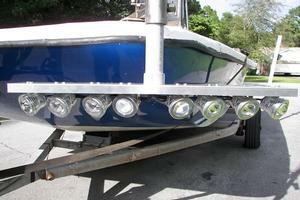 For multiple boats some customers require more than one mounting plate in order to use their gig light system. These brackets have multi-purpose applications and can be used for mounting just about anything that requires a heavy duty bracket. The sliding bracket is 1 1/2 inches round and the slide and mount receiver are 3/4 inches square.